If you are looking to add some spice to your event with the authentic Indian Catering, then you need look no further; Babu Ji will add a flavour of India to your outdoor event, as well as a menu that will leave an everlasting taste like nothing else you have ever experienced before, Using our extensive experience and flair for creativity we can advise you a menu that will live on in the memories of you and your guests. We provide Indian catering services for all kinds of events; weddings, charity dinners, special occasions and corporate events are all in our portfolio of excellence.Why not add the excitement of India to your event? Contact us and see how we can add some spice and grandeur to your event. Babu Ji is now mobile! 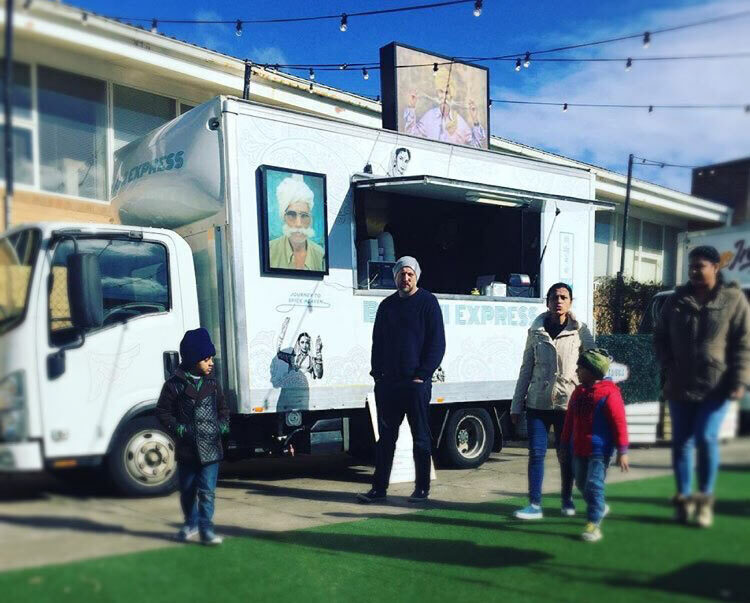 Enquire with us, and discover how to have Babu Ji’s cuisine wowing patrons at your events. 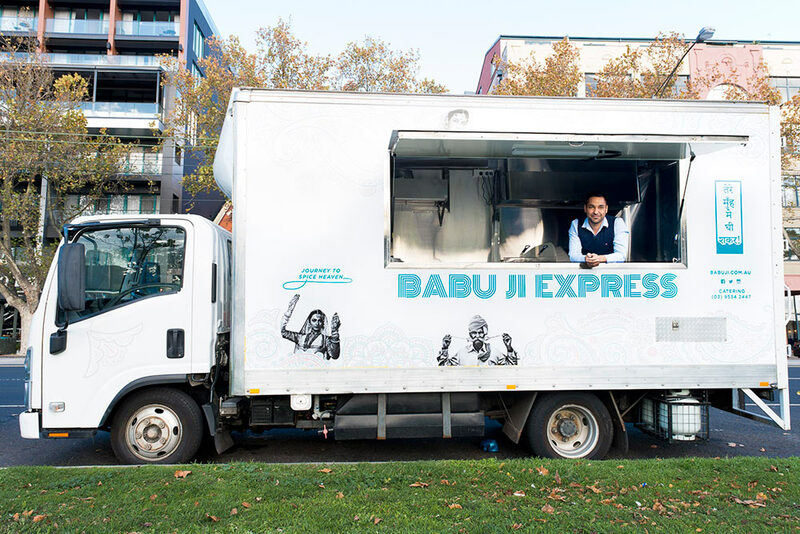 Whether it be for a festival, special celebration, wedding or corporate event, keep your eyes on the road for the Babu Ji Express!